[T]he raw evidence of Wright's personal voice--with its passion for poetry and deep sensitivity to others--greatly enhance our understanding of his poetry. 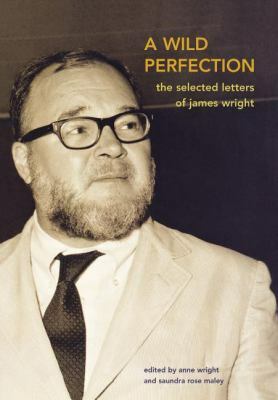 "Wright, Anne is the author of 'Wild Perfection The Selected Letters of James Wright', published 2005 under ISBN 9780374185060 and ISBN 0374185069. Loading marketplace prices 8 copies from $14.95 How does the rental process work?